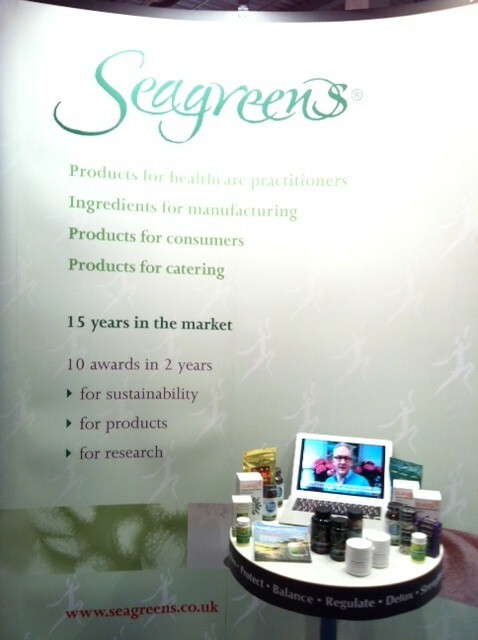 This week Simon, MD of Seagreens is in Sweden at the Natural Products Show. 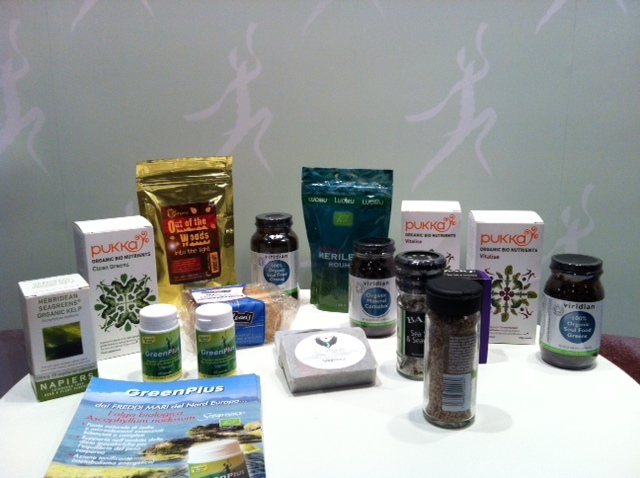 The show has a variety of exhibitors with products for health and nutritional supplementation and for food ingredients and cooking. Seagreens has developed a range of products to enable the easy and convenient addition of their organic, dried and milled seaweed into the diet. Seagreens Culinary Ingredient adds flavour as well as being an effecive salt replacement. A diet high in salt is known to increase the risk of cardiovasulcar diseases (high blood pressure, strokes, heart disease). 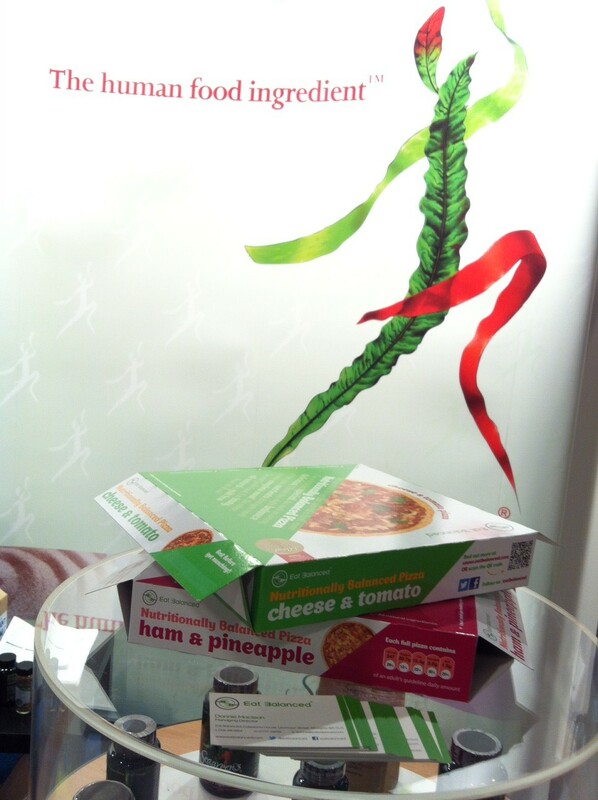 As such, Seagreens provides a salty flavour without the high sodium levels and increases the nutritional value of meals. 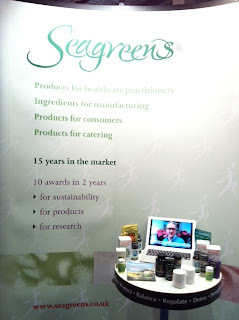 Seagreens also contains a broad spectrum of vitamins and minerals to support health. Due to the intensive farming procedures which are followed in this country, the nutritional quality of our food has decreased significantly over the past 50 years. A teaspoon of Seagreens Culinary Ingredient contains more iron than a plate of broccoli.